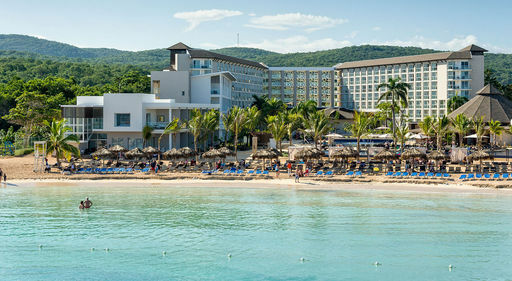 An exclusive all-inclusive experience awaits in Jamaica, Punta Cana, Riviera Maya, Antigua, and Saint Lucia at Royalton Luxury Resorts, Hideaway at Royalton, Memories Resorts & Spa, Starfish Resorts, and Planet Hollywood Resorts. There's something for everyone - activities, entertainment, delectable restaurants, and outstanding accommodations! Luxurious adults-only amenities at the upscale Hideaway at Royalton Luxury Resorts in Saint Lucia, Jamaica, Mexico, and the Dominican Republic provide the ultimate exclusive getaway!